standard-title City Break in Cannes Discover some city pictures... The best experience is to come to Cannes and stay for leisure or business, you will quickly realize that the city has many attractions. You will learn its history and its origins but also its legends. Internationally known today for its Film Festival and Yacht show, the city concentrates many luxury boutiques on the Croisette. Its beaches and microclimate also give an environment and a privileged setting. Discover some city pictures... 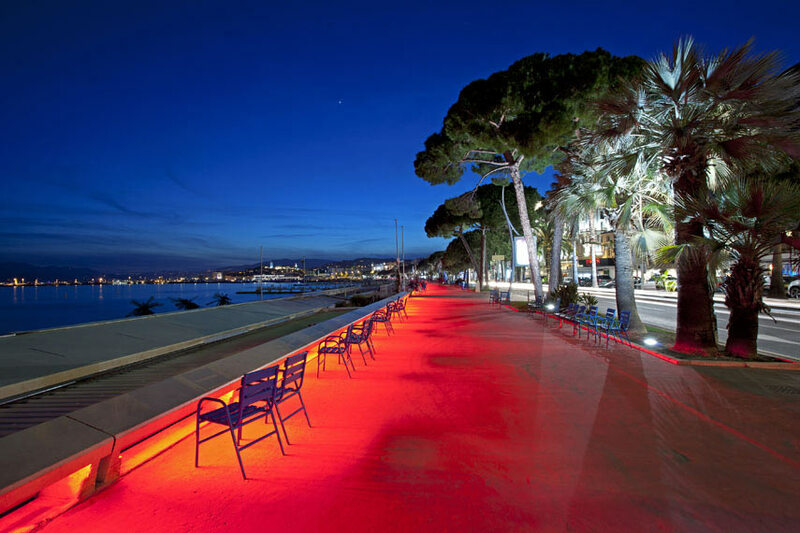 The best experience is to come to Cannes and stay for leisure or business, you will quickly realize that the city has many attractions. You will learn its history and its origins but also its legends. Internationally known today for its Film Festival and Yacht show, the city concentrates many luxury boutiques on the Croisette. Its beaches and microclimate also give an environment and a privileged setting. La Croisette by night ! 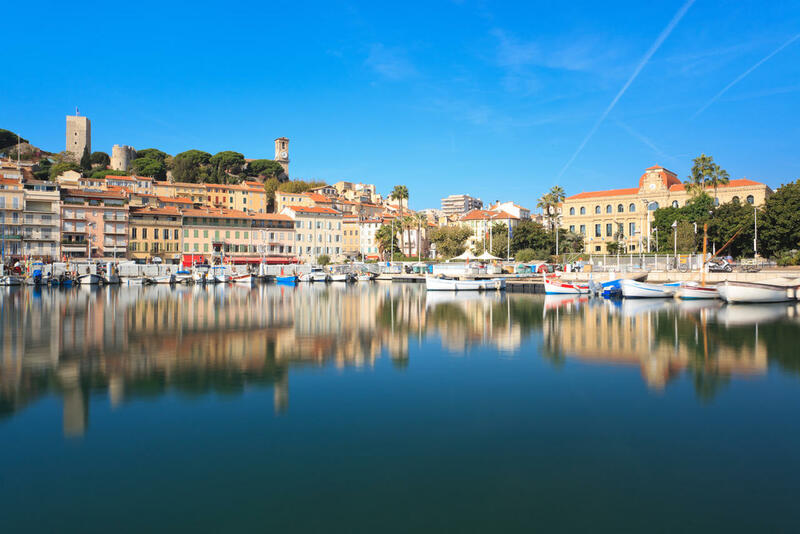 Find out more about the tourist heritage of the city of Cannes. Cannes is a commune in the Pays de Lérins department in the Alpes-Maritimes department in the Provence-Alpes-Côte d’Azur region of France. Its inhabitants are called the Cannes. Village of fishermen ligure pendant Antiquity, linked to the legends of Saint-Honorat and the man with the iron mask on the islands of Lérins to the bay of Cannes, resort and seaside resort of the French Riviera in the nineteenth Century, the city took off with the construction of holiday residences by the English and Russian aristocrats and then, from the beginning of the century, from luxury hotels to wealthy tourists, constituting its architectural heritage. 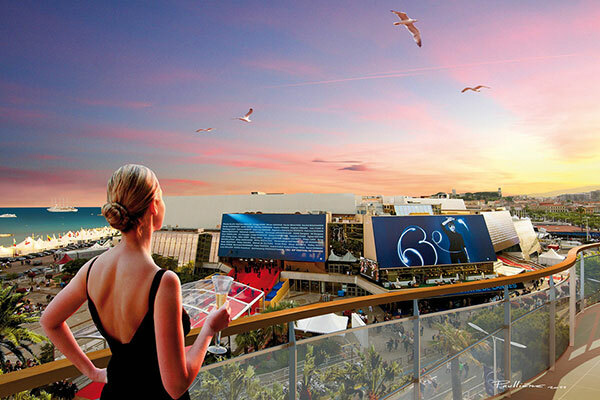 Featuring state-of-the-art industry, an airport, several ports and a convention center, Cannes is known for its film and yachting festivals and for its Croisette lined with palaces. Source: Wikipedia / This source will refer you to many articles to deepen your knowledge. Golden Tulip Cannes - Hotel de Paris 4 * Cannes, a 19th century mansion with 50 rooms with modern suites and 7 apartments. The hotel has an outdoor swimming pool and private garage and parking in the heart of the city of Cannes. 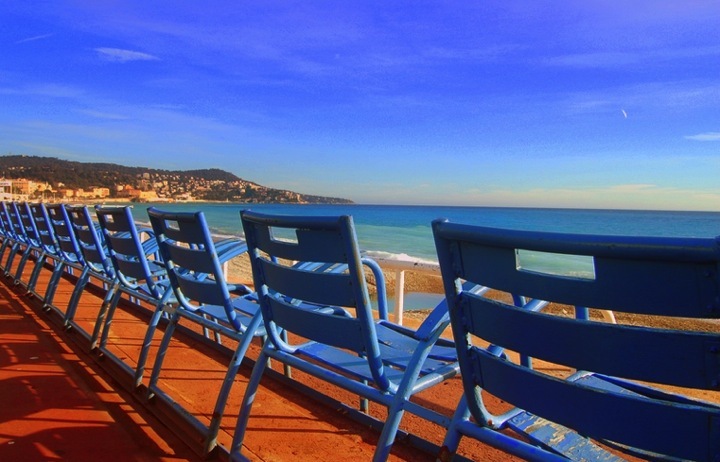 The hotel enjoys an excellent location in the city center and a stone's throw from the private beaches of La Croisette and the Palais des Festivals.